If you’re planning up a trip to Alberta or Utah, United States, you can opt for the grand features of a private flight aboard the Airbus A318. This large airliner has a space equivalent to 129 passenger seats. If you’re coming from Toronto, you can continuously enjoy your 2 hour trip with its fancy facilities. A private A318 jet means you’ll have more options and activities to savor. A standard, luxury format of this plane includes a dining area and club lay out seats which can be reclined. It may even have divans that can be transformed into cozy beds. To make the most of your upcoming journey, it’s advisable for you to confirm your jet’s details with the operator. Additionally, an Airbus A318 would have the most updated interconnectivity features which include a standard WiFi. With this facility, you can stay connected with your loved ones, friends and professional network. You can even choose to sit in one of its passenger seats which have pull out tables. These tables can turn into workstations and they’re particularly useful if you’re flying for a business trip. Plug in your laptop, read through your emails, updated your cloud files and prepare your presentation documents, so you’ll be meeting and transaction-ready upon landing. 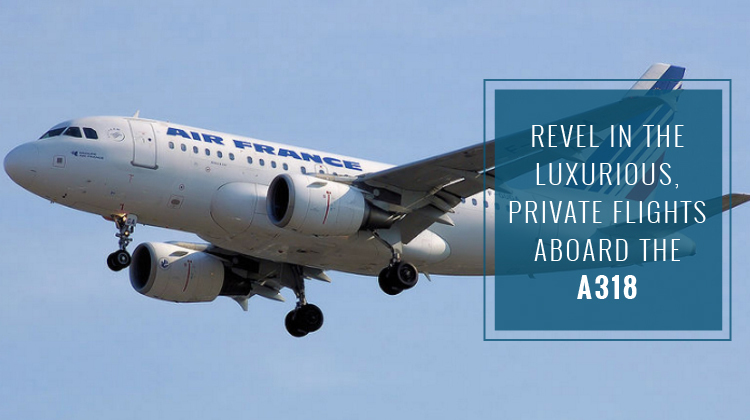 Know more about the Airbus A318’s specifications and charter your very own, private flight today. Most private operators of the Airbus A318 would mention how the aircraft can function both as a home and office in the air. The plane’s facilities can definitely back up these observations. Wide and roomy may be considered as understatements when describing the plane’s luggage capacity. Perhaps you’re flying to set up shop at a business conference. Or maybe you’re planning to bring your hobbies’ paraphernalia to your grand vacation. Either way loads of cargo would be allowed in the Airbus A318, depending on your agreement with the operator. While small jets may naturally be built to be much faster than bigger planes, the Airbus A318 can actually compete with their performance. If you’ll need to get to your destination fast, this aircraft has the engine and propulsion to fly you at the speediest rate possible. Restful flights plus fast flying paces aren’t a bad combination at all, especially if you’re hopping on board a luxury aircraft. 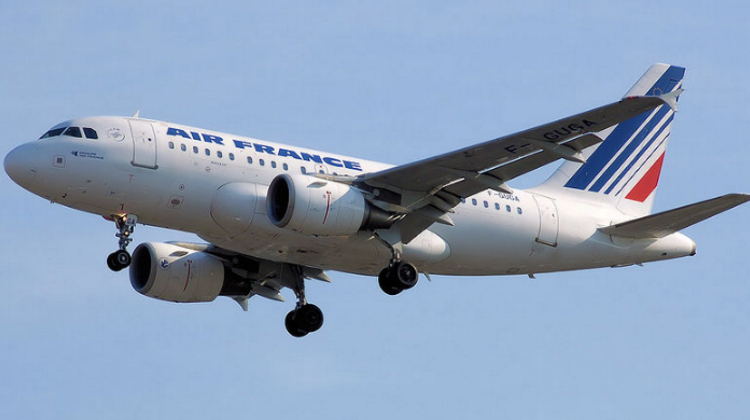 Manufactured by Airbus and gathering inspiration from Boeing, the Airbus A318 was first introduced in 2003. A decade after its first batch of production, this CFM Intl.-powered aircraft roughly has 80 units being flown all around the world. While commercial passengers already find this limited edition plane’s interiors a delight, private and luxury geared flyers can even more revel in its luxurious facilities. Its main operators include Air France, Avianca Brazil and British Airways among other airlines.